Mixer grinder recipes. Imagine having to grind everything using a mortar and pestle! Indeed, the mixer grinder, which helps to blend things into smooth or coarse mixtures, is a lifesaver for the modern woman. It is not only time saving but, makes the cooking process faster. The mixer grinder makes use of a jar which comes in different sizes and blades. Depending on the texture and quantity of food stuff to be ground, you can select your jar type. A basic Indian mixer grinder comes with three types of jars: small dry grinder jar, large dry grinder jar and juicer blender. It makes it easy to blend spices and other ingredients, to make delicious gravies like the Basic Kadhai Gravy, Basic Makhani Gravy and Basic Nawabi Paste. 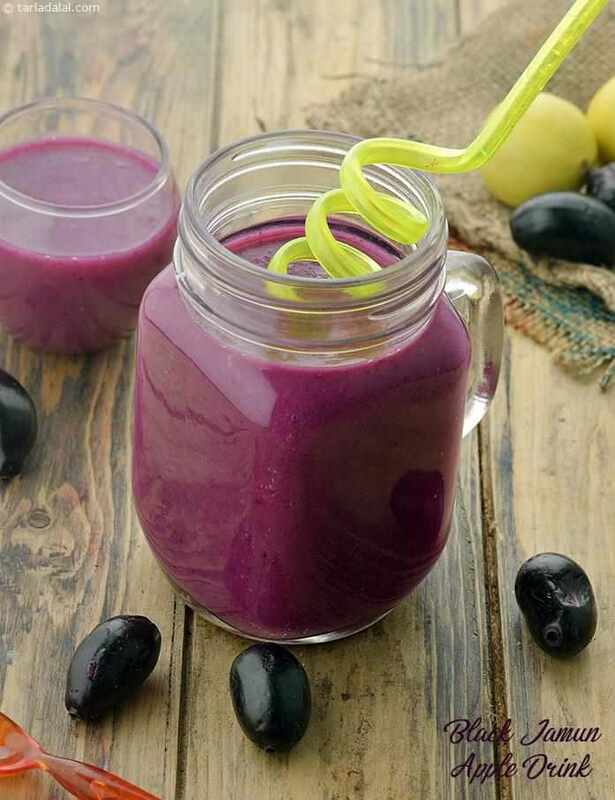 It is also easy to make batters for dishes like Idlis and Dosas and to make refreshing drinks and sorbets, like the Beet Treat and Bourbon Milkshake. This section introduces you to an endless collection of mouth-watering recipes, made easy with the Mixer. Indian snacks and starters like cutlet, tikkis and kebabs are incomplete without a side of chutney. The most Chutneys are Indian condiments that have a peppy flavor and perk up any meal. Chaats the most famous street food of India cannot be enjoyed without tongue-tickling chutneys like imli chutney, phudina chutney and Chilli garlic chutney. They can be made with a combination of vegetables and spices. Popular ingredients used in grinding chutney are tomato, onion, coriander, garlic, coconut, chillies, tamarind, mint, ginger, peanuts, lemon juice etc. You might have heard stories of your grandmother making them in sil batta but, thanks to technology. We now have mixer grinder to make chutneys in a jiffy! Chutney Podi, Coconut Chutney, Tomato chutney are famous accompaniments for idli, dosa & uttapam and most South Indian breakfast. A traditional tempering of urad dal, chana dal, curry leaves and asafetida is a masterstroke in enhancing the taste of the chutney. Enjoy our collection of mixer recipes and other equipment recipe articles below.